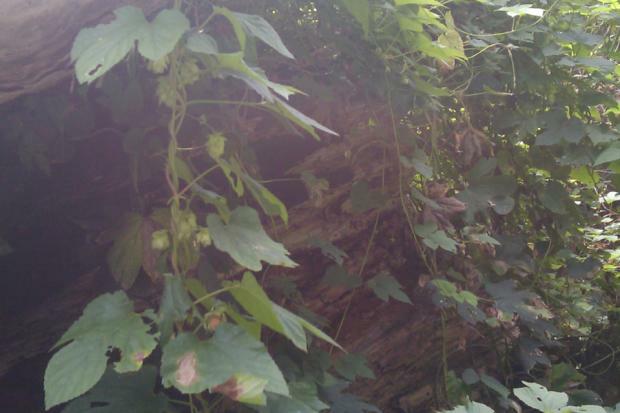 Goose Island brewers have discovered hops growing wild on Wooded Island and are going to try making a beer with it. HYDE PARK — Jackson Park may have a role in brewing a new beer at Goose Island Beer Co. thanks to the discovery by brewers of wild hops growing in the park. Ian Hughes, assistant brewery manager at Goose Island, said he was pointed out the patch of hops growing on Wooded Island in April and said he’s excited about what kind of beer it could make. He said he recognized the sprouts coming up, and Chicago Park District officials confirmed the ID of the plant for him, but not the particular strain, which would give some clues to how it could taste. 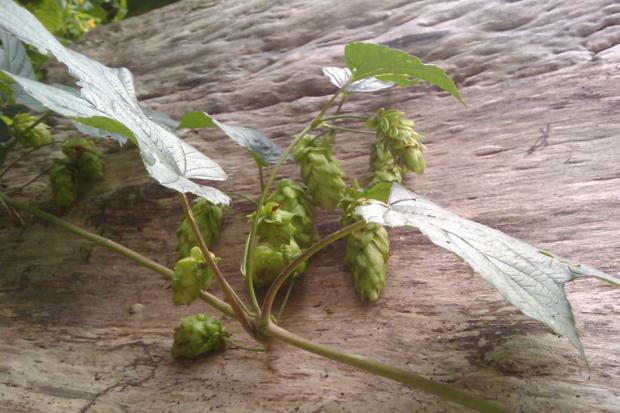 He now is hoping to come back in late August or early September to harvest the plants’ flowers to try brewing a pale ale or another style of beer that would show what kind of character these rogue hops have. He said he needs to harvest enough to make a keg or more. “If we’re talking about a trash bag full, we can probably do something with that,” Hughes said. Wooded Island steward Jerry Levy said the plants will likely easily fill Hughes’s garbage bag with flowers. He said they pulled up some of the roots to see how old the plant might be, and he estimated it was probably planted sometime after World War II when the U.S. military was using the island. Levy said there is a slim chance the plants are from the World’s Fair, but he highly doubts it’s that old. There were plots on Wooded Island where some exhibitors grew plants as part of the exhibits in the nearby Horticulture Hall on the other side of the lagoon during the fair. Catalogs from the fair show that the Russian Federation brought over a large sampling of hops being grown in Russia, Poland and Ukraine. Levy said however old the plants may be he’s excited about the idea of “Wooded Island Beer” and has been telling his friends to keep an eye out for it. Hughes said the public may get a taste of the beer if it’s a success, but right now the project is planned as an in-house experiment. He said the beer could be beautiful and delicate or could just as easily turn out tasting like onions or cactus. He said if the beer turns out tasty, a limited amount may be offered at the brewery’s taproom, 1800 W. Fulton St. Wooded Island remains closed to the public while the Army Corps of Engineers finishes its habitat restoration. Levy will lead a tour of the island from 10 a.m. to 2 p.m. on July 16. The plants could be as old as the 1893 World's Columbian Exposition, but are more likely left over from the U.S. military after World War II. 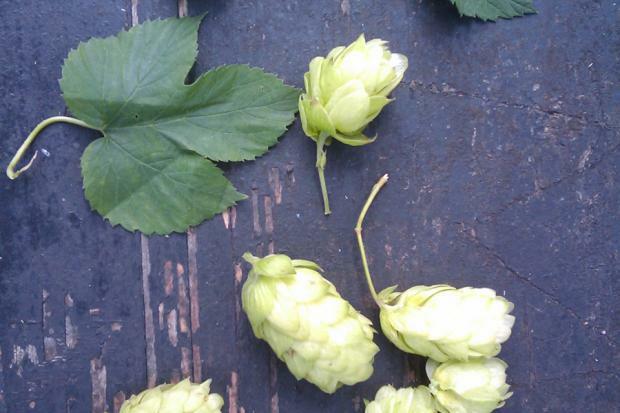 The hops could produce a beer that's beautiful and delicate or one that tastes like onions or a cactus, according to brewers.